There’s three meetings on Monday 4th February, at Chelmsford City, Taunton and Wolverhampton. There’s tips for every race, below. The meeting which was due to take place at Carlisle has been abandoned. Seven National Hunt races take place at Taunton on Wednesday 1st November 2017. 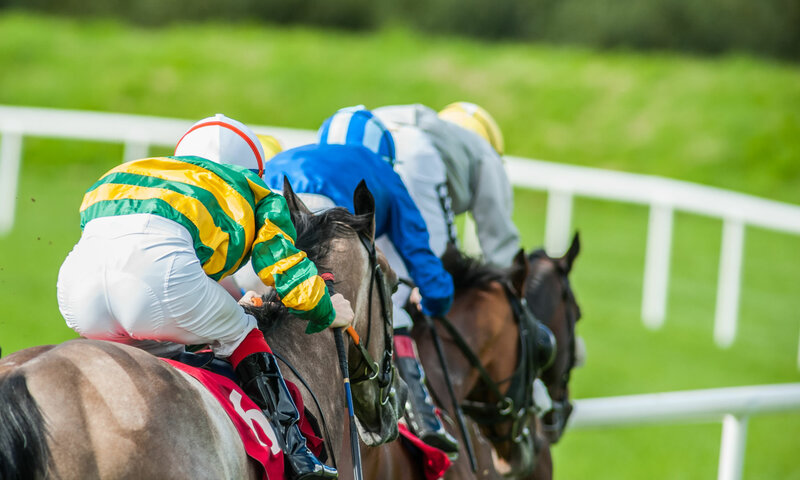 We’ve made selections for each race after first running the entries through our ratings comparison and race prediction software system. Find those tips below.